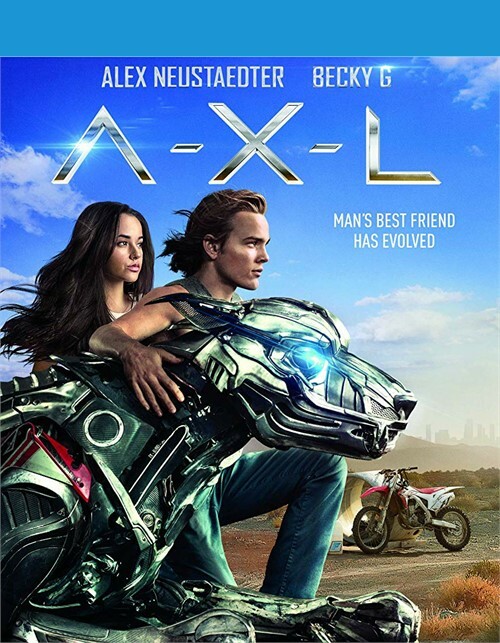 In the vein of classic '80s family movies SHORT CIRCUIT and FLIGHT OF THE NAVIGATOR, A.X.L. 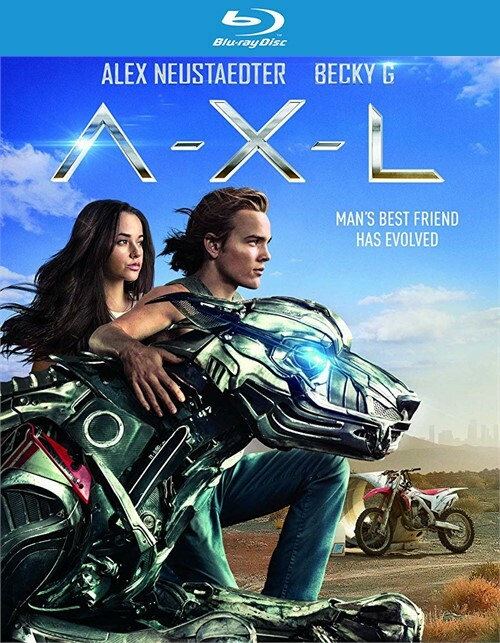 is a new adventure about a down-on-his luck teenage bike rider, Miles (Alex Neustaedter), who stumbles upon an advanced, robotic, military dog named A.X.L. Endowed with next-generation artificial intelligence but with the heart of a dog, A.X.L. 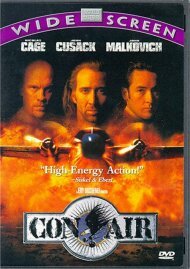 forms an emotional bond with Miles, much to the chagrin of the rogue military scientists who created A.X.L. and would do anything to retrieve him. Knowing what is at stake if A.X.L. 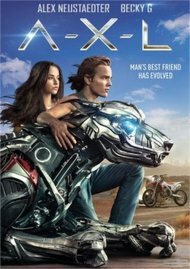 gets captured, Miles teams up with his smart, resourceful crush, Sara (BeckyG), to protect his new best friend on a timeless, epic adventure for the whole family.